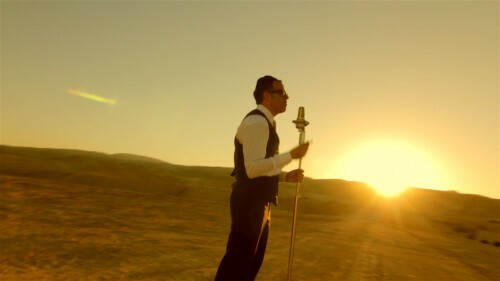 Last Chanukah my friend Yaakov Shwekey and I went to Israel to film our first music video. That trip was amazing, yet disturbing. The night before our big shoot, I called a Rosh Yeshiva to confirm that the young men from his Yeshiva would be dancing in a scene with Yaakov the next day. His response: “What are you wearing right now?” “What kind of kipa do you wear?” That was his way of determining if he could trust his students with me. That was my introduction to an Israeli culture that has to be changed! 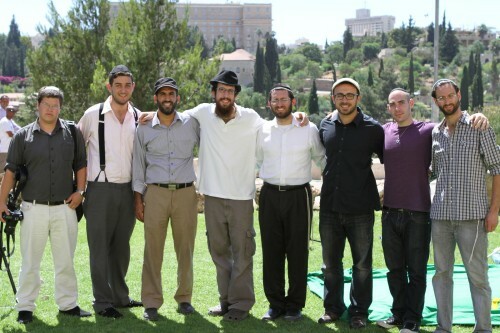 Many observant and secular Jews disrespect each other. Within the observant community there are countless sub-communities represented by large and small intricacies in dress. There may be an undertone lack of respect toward other communities in the United States, but in Israel there is no shame with this discrimination. Yaakov and I share a passion to help bridge this gap of labels and discrimination. That’s what this music video is all about. If one truly serves the Creator out of pure love, he will channel that love toward his fellow Jew. No matter what he or she looks like, wears, political affiliation etc… Only G-d can judge what is truly inside us. 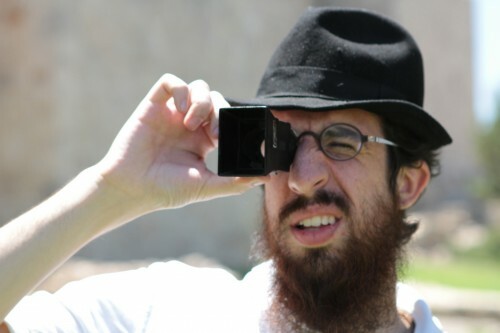 If this Rosh Yeshiva judged his fellow out of love, physical appearance would not be his deciding factor of trust. This video is dedicated to the loving memory of my dear brother Yaakov Pellin who passed away last month. He was the essence of love beyond the label. Now, enough heavy stuff. Enjoy this light hearted fun short film!